Maximum capacity 355 m/m x 355 m/m with a swing of 412 m/m over the cross-slide, 165 m/m chuck with a 58 m/m spindle capacity which spins at 6000 RPM. The machine has a 15 HP vector drive providing 75 ft-lbs of cutting torque, rapids are 304 mtrs per minute with turret indexes of 0.5 seconds. Complete with live tooling with C Axis enabling both radial and axial milling. 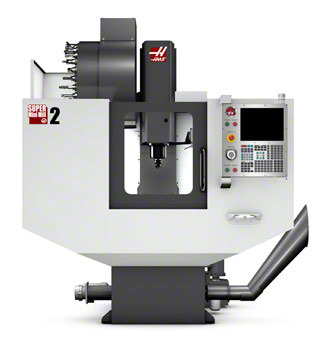 The Haas 2-axis turning center provides accuracy, stability, productivity, and reliability. Full lights out machining facility with servo bar feeder, capacity 380 m/m x 530 m/m , 20 HP spindle that turns a 203 m/m chuck at 4000 RPM and yields 150 ft-lbs of torque. The machine is a high performance turning center providing a flexible set-up system extreme rigidity and high thermal stability. 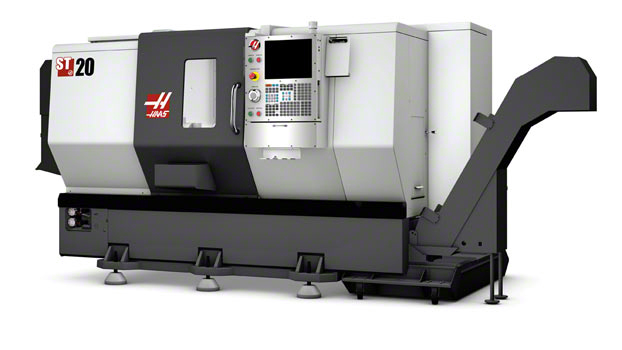 Haas Mini Mills are the industry standard for compact machining centres. The Latest Vertical Machining Centre, equipped with co-ordinate rotation and scaling, Advanced 15 HP 10,000 RPM High Torque Vector Drive Spindle, rapids of 30 metre per minute. Super-fast tool changes from a 24 station side mount system. Table size 914 m/m x 303 m/m. Axis travel X = 505 m/m, Y = 406 m/m, Z = 394 m/m. 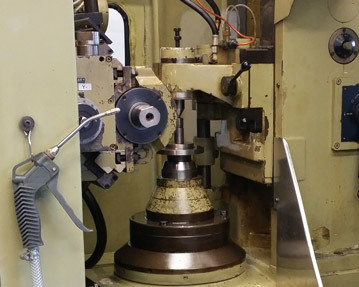 This CNC controlled high speed gear hobbing machine. Modern mechanical design ensures excellent dynamic machine characteristic for using of high speed cutters. 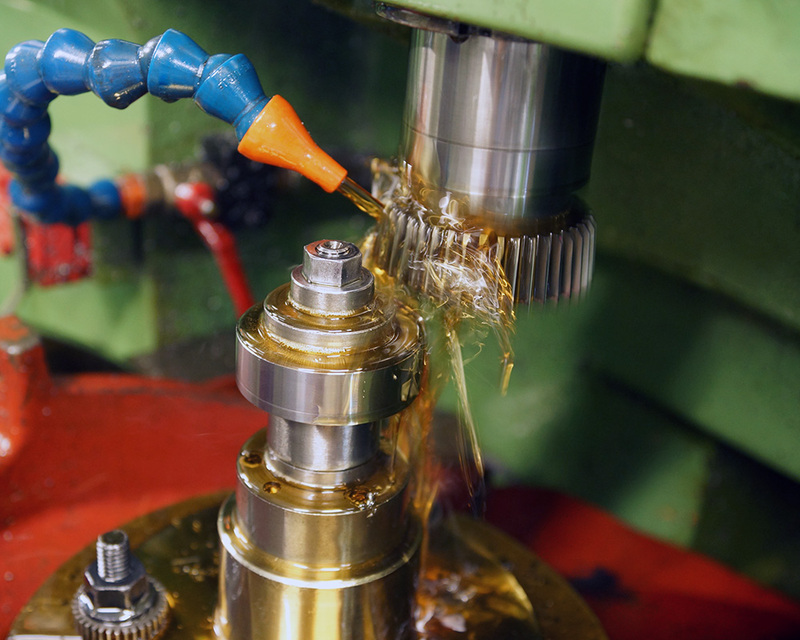 Full CNC enabling axial, radial and tangential feed motions to facilitate Spur, Helical, Crowned and Tapered Gears. Maximum diameter of workpiece 250 m/m, Max Module 6, Max Helix angle 45 degrees, Max axial feeding travel 275 m/m, Max Tangential 100 m/m. The machine is a compact design and modular design for easy access as all rotating parts are in sub assemblies’ which can be removed for inspection without disturbing the rest of machine. Full automatic motions, variable feeds and speeds, changeable within cycle. Maximum Pitch 3 DP, Min 64 DP. Stroke max 100 m/m. Max diameter external gears 267 m/m. Max diameter internal gears 200 m/m. 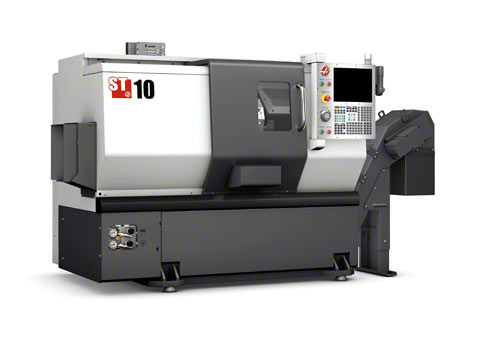 Machine equipped with 10 degrees tilt-table facility enabling the production of tapered gears and splines. 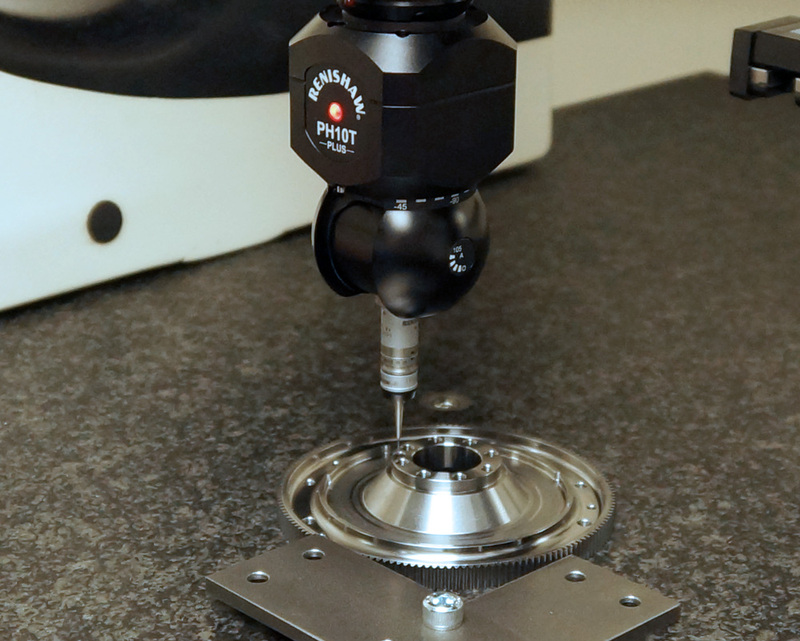 A highly capable programmable and compact 3-axis non-contact vision measuring machine. Swift CNC computerized measuring machine with Renishaw System PHC-100-3. Loaded software enabling direct reading of customers DXF files, the machine is also equipped with multi component checking options. Capacity x = 710 m/m, y = 510 m/m, z =330 m/m.